Ever since US soldiers returned from World War II with a special affinity for what they referred to as “the pizza herb”, oregano has been a staple on spice racks across America. In other countries, oregano has been an important culinary and medicinal herb for centuries. Oregano is a member of the mint family and related to marjoram, a much milder herb. Oregano is a perennial plant that grows easily and in abundance under the right conditions. While it is popular in many parts of the world, oregano is native to the Mediterranean region and western and southwestern Eurasia. Unlike its cousin marjoram, oregano is a very bold herb with a potent flavor. It can easily overpower the flavors of other herbs and spices or the food in a dish, so it’s important to cook with a knowledge of the right flavor pairings to complement this herb. Because it is such a gutsy flavor, you should always take care to avoid adding too much as well. A little bit of oregano goes a long way in any dish! 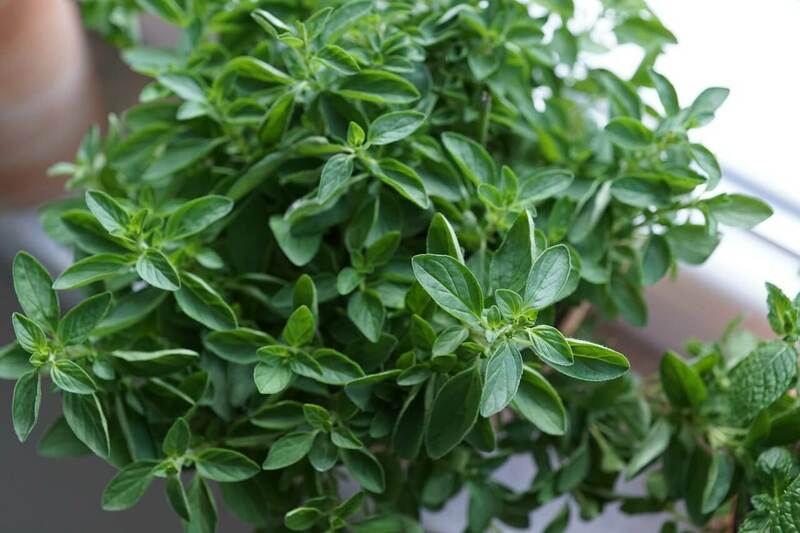 This aromatic herb can vary in intensity, with good-quality oregano sometimes possessing a taste and warmth that is so strong it almost numbs the tongue. Oregano is a peppery herb that is pungent and sharp with a slightly bitter taste. Its bold flavor works best in bold cuisine, but it can be used to add a wonderful heat and nice flavor to a wide variety of foods. Oregano is an important medicinal herb with much to offer. It contains very high concentrations of antioxidants and is a rich source of vitamin K, one of the most important vitamins used by the human body in maintaining bone density and promoting bone growth. This herb has anti-inflammatory properties and is a powerful antimicrobial as well. In fact, studies have shown that oregano essential oil has the ability to kill MRSA, a particularly aggressive and drug-resistant form of staph infection. Most recently, biologists at the United Arab Emirates University conducted studies in which the findings supported oregano as a viable chemo-preventive candidate for breast cancer patients. In other words, these scientists believe that oregano’s unique chemical makeup contains components that may help to slow down or prevent the progression of breast cancer. 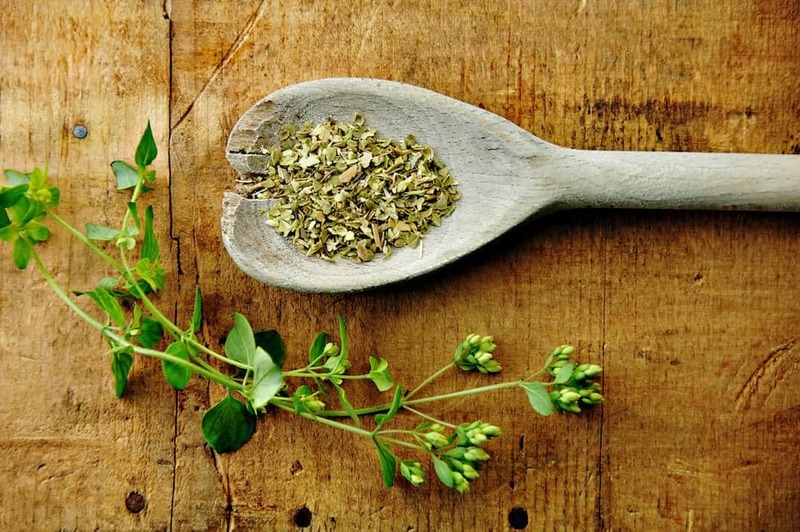 While more extensive studies are needed in order to determine just how effective a treatment oregano might be, the potential is certainly there for a healthy, natural treatment option that might allow certain cancer patients to enjoy a better quality of life by avoiding toxic chemotherapy and its lingering effects on overall health. This herb has been a vital component of traditional southern Italian cuisine for centuries. Southern Italian cooking frequently calls for the use of oregano with grilled, fried or roasted vegetables as well as meat and fish. In this particular part of Italy, spicy foods are very popular and oregano complements the spiciness and heat that is characteristic of this region’s dishes. In Turkish cuisine, oregano is used primarily for flavoring meat—particularly mutton and lamb dishes. In kebab and barbecue restaurants, it is commonly mixed with salt, pepper and paprika and served as a condiment. In the traditional cuisines of the Philippines, the Mediterranean Basin and Latin American, this herb is used widely. Oregano is also used extensively in Mexican chili powders and in the flavoring of chili beans. One unique and somewhat unusual use of oregano is common specifically to the Philippines; when boiling water buffalo, the addition of oregano serves to lend flavor while at the same time helping to eliminate the strong odor of the meat. This herb is a favorite in Greece where it is most often used to add a bit of its characteristic and intense flavor to Greek salad. It’s also typically added to the traditional lemon-olive oil sauce that usually accompanies fish or meat barbecues. Greek casseroles often contain oregano as well. Whether you’re trying your hand at a particular ethnic cuisine or simply trying your hand at new ways of seasoning your favorite dishes, oregano has plenty to offer. This is one herb that should be on the spice rack in every kitchen. Of course, it’s also one of the most powerful flavors you’ll experience from a dried herb. 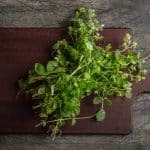 By taking a little time to learn about the best flavors with which to pair this powerful herb before you begin cooking, you can be sure to create a dish that is both strong and well-balanced. Used correctly, oregano will not overpower your cuisine, but rather complement and enhance the flavors within any dish. 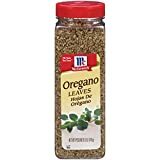 What's A Good Oregano Substitute?